Education Savings Account (ESA) programs setup accounts through which the state can deposit funds for parents to use as they wish for customizing the educational program most fit for their child’s educational needs. The funding is not limited by family income, and the funds granted to each family allow them to access a variety of educational services. Currently, the ESA program in Nevada is unfunded. The Treasurer’s Office released a handbook for parents in the summer of 2016, providing information on the ESA program and application process. Below is a list of most of the private schools in Nevada, with contact information and approximate annual tuition. Please note that the tuition rates may have changed since publication. 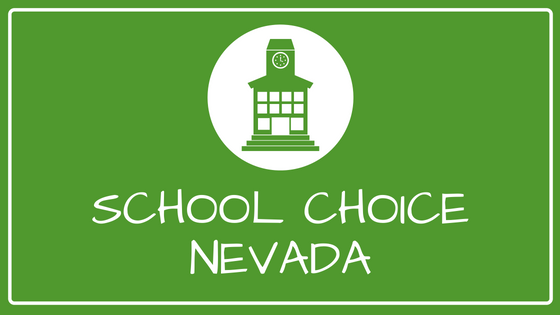 This list is designed to help parents get an idea of the educational opportunities in Nevada as well as the cost of private education. This list is not a list of “participating entities” approved by the Treasurer’s Office. ESA funds do not have to be spent strictly on tuition. ESA’s enable parents to fully customize a student’s education by spending ESA funds on tuition, private tutors, transportation, non-public distance education and/or a variety of other services from participating entities and approved vendors. Please visit the Apply page on the NevadaESA.com website for information on submitting or updating an ESA application. Visit the FAQ page for Education Savings Accounts for quick answers to common questions. If you are interested in more information about registration or have any questions concerning this state-run program, please contact us with your information and questions so that we may respond.